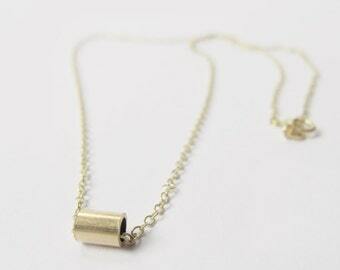 Minimalist Petal Silhouette Gold Filled Necklace. 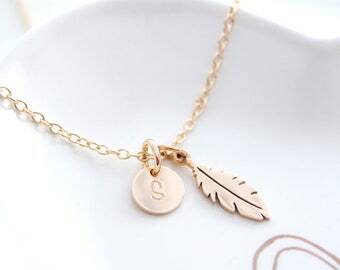 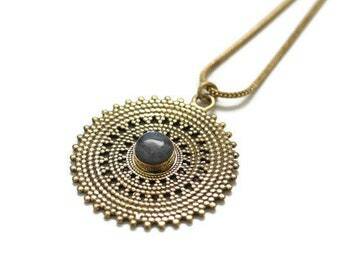 Dainty Gold Necklace. 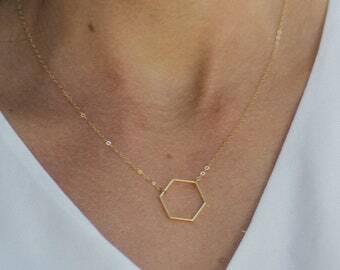 Gold layering Necklace. 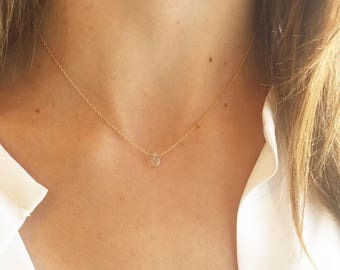 Delicate Gold layering necklaces.